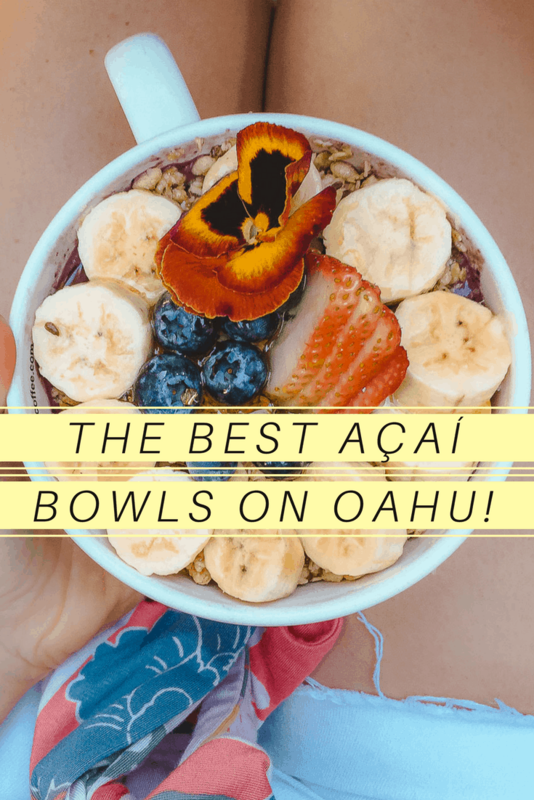 The top foodie thing to do on my Oahu bucket list was trying an açaí bowl so I tried 4. 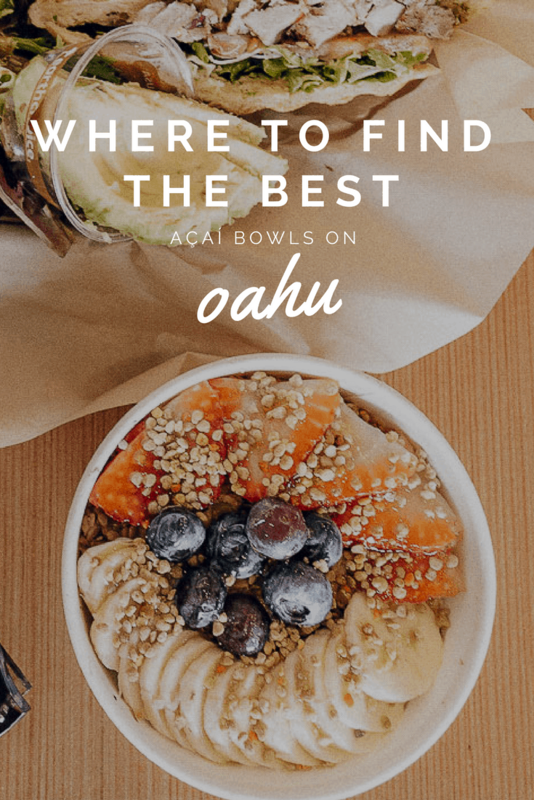 Oahu has some of the best fruit bowls I have ever tried. They are generously portioned, topped with the freshest fruit and always have tons of options even for those who are vegan. Each bowl that I tried was sprinkled with some type of granola, lots of fruit and an optional drizzle of honey. They all had their variations but that was generally the running theme of each. Prices ranged from $9-$13 depending on the size; though at first you might think that’s expensive, you’ll quickly realize that they’re extremely filling and are, in fact, a meal. 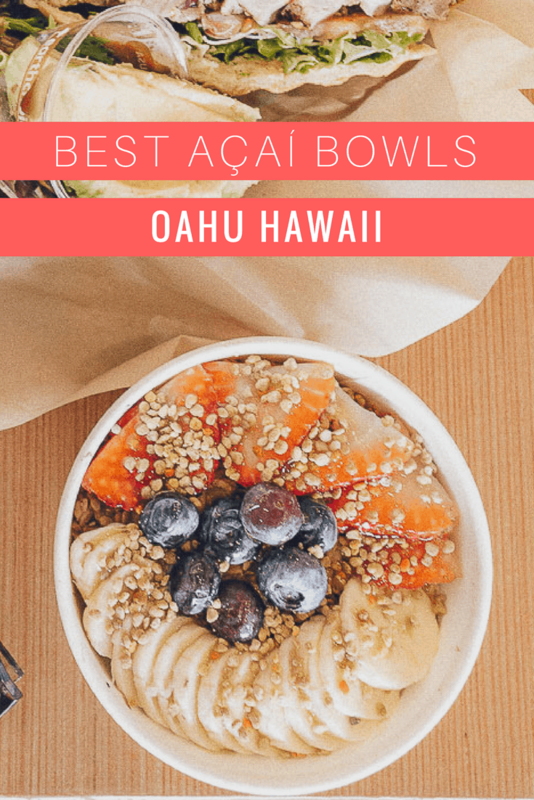 I do want to note that regrettably, my list below does not include Haleiwa Bowls even though it was on my list of açaí bowls to try. Here’s my sad and sorry story of why I didn’t get a chance to try it: we were watching the Volcom Pipeline and afterwards, I decided it was time to grab an açaí bowl. We got back into the car and I shouted to Andrew that we just passed the Haleiwa Bowl food truck which was on my list of places to try. He backtracked for me and in the confusion of missing it, I walked up to the wrong food truck which happened to be some random one selling mediocre açaí bowls. I realized my error too late. $10 spent and no Haleiwa Bowl. So learn from my lesson…make sure you get the right açaí bowl. No, they’re not all created equal! IMO Nalu offers up the #1 best açaí bowl on Oahu hands down. The açaí puree was smooth, not too tart, and didn’t have a weird icy taste to it. It tasted fresh and delicious. You could choose from a variety of fruits to top it with but I always went for the berry/banana mixture. Nalu’s granola was top notch as well. 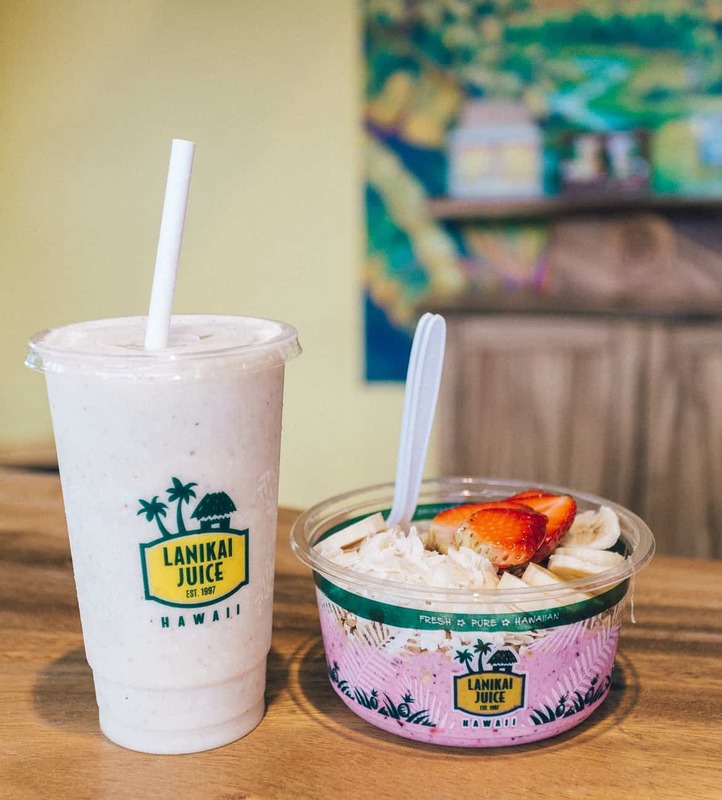 If you can’t get to Kailua and Nalu then head over to Lanikai Juice. I’m usually not a huge advocate of chains but this shop offers some pretty amazing açaí bowls and milkshakes. This isn’t your typical run-of-the-mill chain. Everything tastes fresh and homemade. I’d recommend trying the strawberry banana bowl- it’s so good! Island Vintage is a 2-part restaurant: one part of it sells the most amazing shaved ice I’ve ever tried in my life while the second sells delicious coffee, breakfast and fruit bowls. 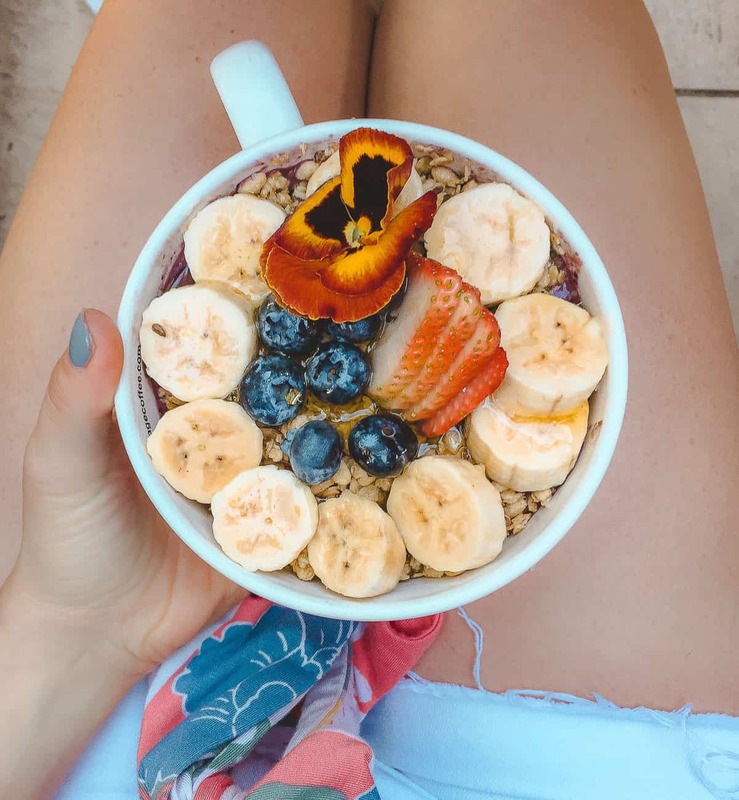 So if you’re in downtown Honolulu, head over to the breakfast shop for an amazing Island Vintage Coffee açaí bowl that isn’t just tasty but it is decorated with a real flower! Bogart’s is too delicious to miss and while I wouldn’t go out of my way to come here for an açaí bowl, I wouldn’t hesitate to order one if I’m here anyhow. 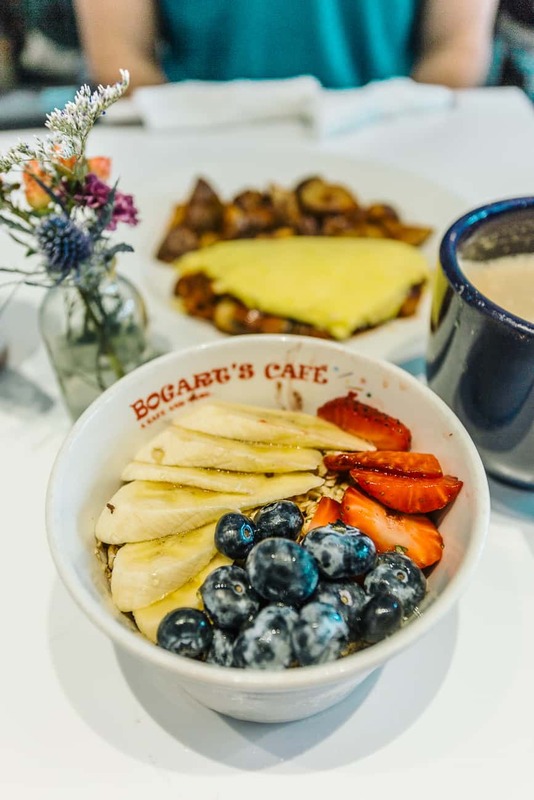 Bogart’s has some great breakfast and lunch foods, along with milkshakes, so I definitely would recommend this as a place to meet up with friends and family. p.s. 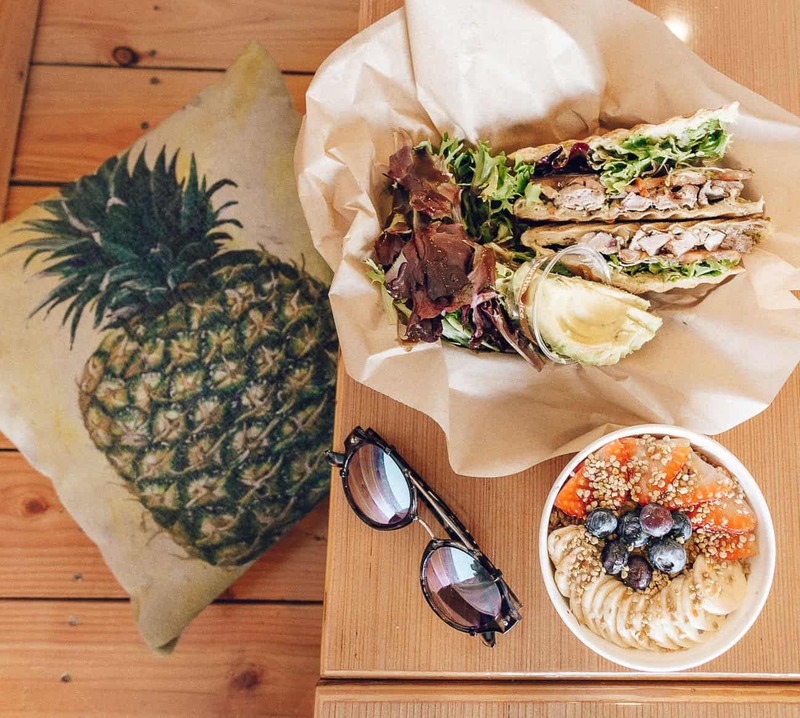 It goes without saying that if you’re in Haleiwa or on the North Shore then make sure you stop by Haleiwa Bowls. Come back and tell me how it was and if it’s as amazing as everyone makes it out to be!